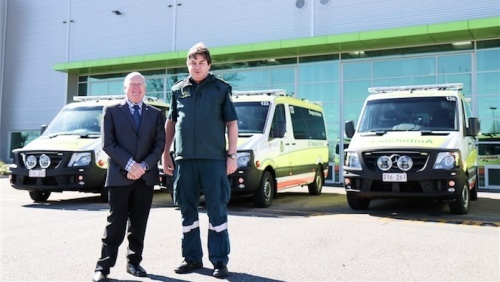 FIVE new replacement ambulances have arrived in Canberra, during a time where demand on the ACT Ambulance Service is at the highest level ever, says Minister for Police and Emergency Services Mick Gentleman. Mr Gentleman says each ambulance is fitted with electronic stretchers and power loaders to reduce physical demands on paramedics and improve patient safety. 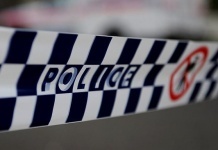 “Three existing ambulances have also been retrofitted with electric stretchers and power loaders, while another three ambulances that have been replaced, will be kept and maintained for use when demand on ACTAS surges during peak times,” he says. “Two additional ambulances, fitted with electric stretchers and power loaders, are also on track to join the ACTAS fleet this November.